Are you tired of that same old boring lifestyle? Feel like your clients aren’t appreciated enough and nothing has really made an impression. Shakers can change that. Let me tell you how you can really shake it up! Nothing is better than a good shaker. You must be wondering what kind of shaker that I am talking about. Martini, protein, salad etc. But that’s just it! I’m talking about all of them! There are a HUGE amount of options for shakes that will really rattle your first impression. All of the customizable shakers are ready to be handed to the finest of clients, with your brand gracing the side. Take the Martini shaker set for instance. Just picture your prospective client sitting down after a long day. They are feeling stressed with pressure from their job. But they remember that they can unwind with a refreshing martini because of the beautiful new martini shaker they have. 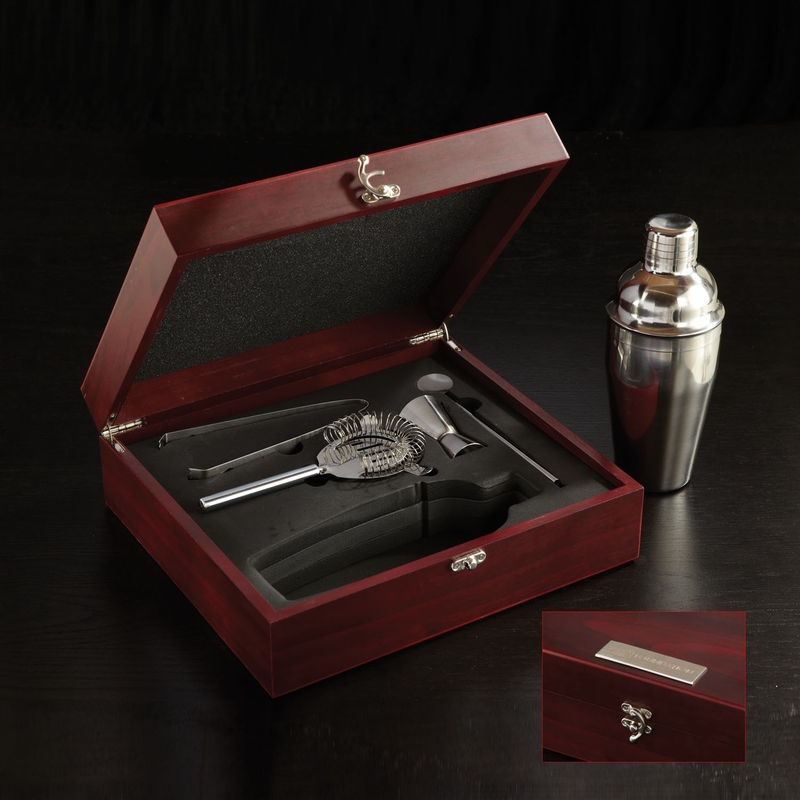 They open up the beautiful black box and expose the brilliantly shiny silver shaker that is begging to be used. And what else do they see other than their worries melting away? They see your logo and brand being wonderfully displayed on the side of the shaker that is the savior of their evening. But in all reality, a shaker is the perfect way to wow a crowd with both functionality, and novelty. Whether it is a salad, martini, or protein shaker, you don’t need to have any doubt in your mind that a shaker from BRAVA will have your prospective clients wowed from the beginning. Visit BRAVA Marketing today to find the perfect shaker for you and your brand today! To check out all of the different shakers available and how to customize them, click right here.